Recall the end of the 18th Century. 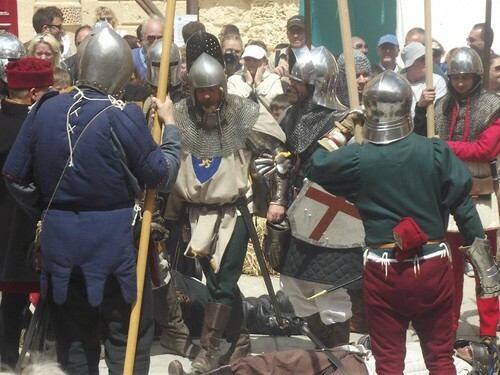 The fall of the Ottoman Empire has left the Knights of St John in Malta without a purposeful enemy, and its reason for being turns solely to policing the Mediterranean, keeping its seas clear from Barbary Corsairs. Its once glorious military prowess is something of the past. 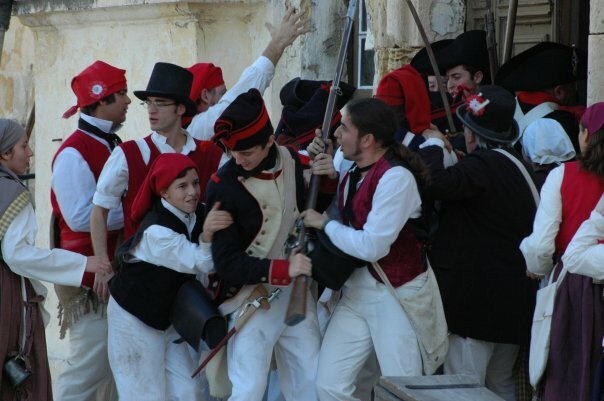 On the mainland, the French Revolution has changed the political state of Europe. Britian and France have been, for a while, the great powers of Europe, with Austria, Prussia and Russia following close behind. Interest has leagued France against the other four. Rivlary of power and commerce often set them at variance, and they saught to weaken and plunder each other. All Europe trembled before Napoleon’s might. Although England ruled the waves, the French navy was slowly becoming a force to be reckoned with.